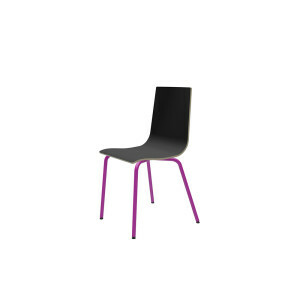 Coloured Chairs & Stools, Ply-Form Chairs & Stools. 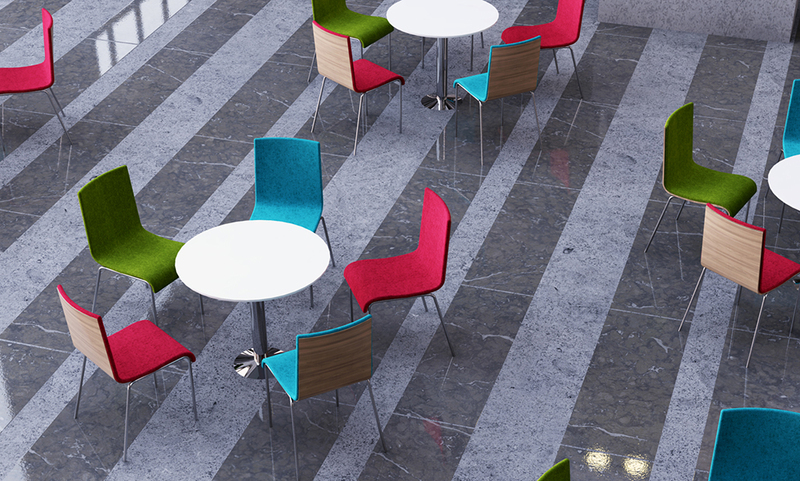 3D, the most versatile chair you can buy, with total customisation. 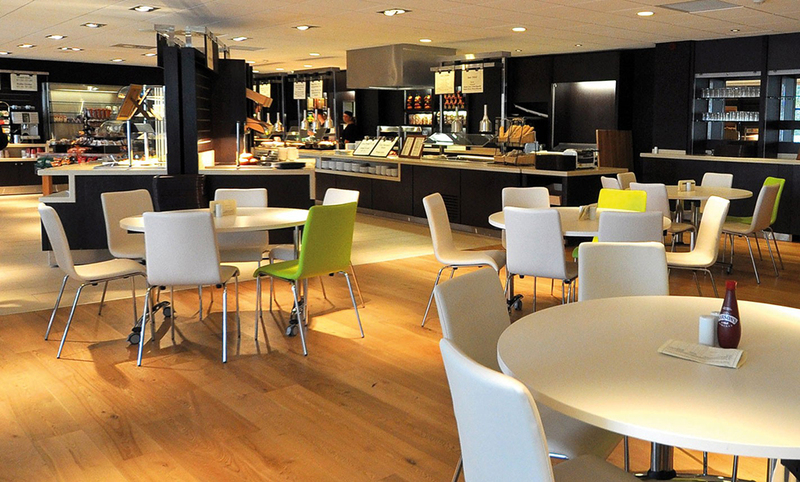 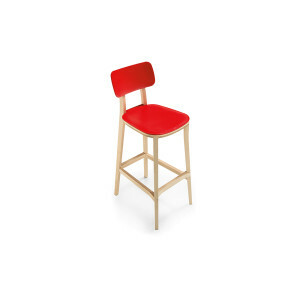 A sleekly designed bar stool, standing tall and proud in our cafe range. 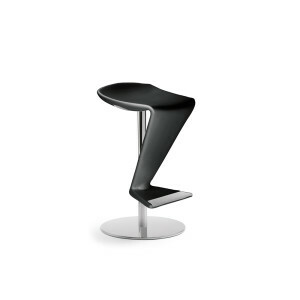 Minimalist design style creates a clean and sophisticated product. 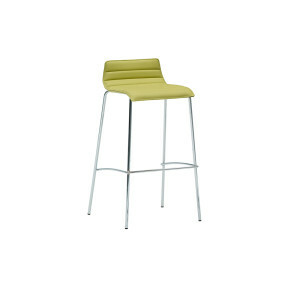 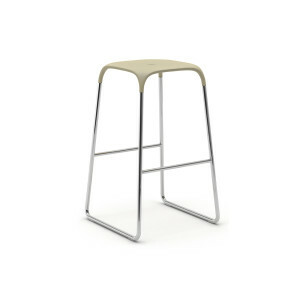 High bar stool perfect for socialising or café break out. 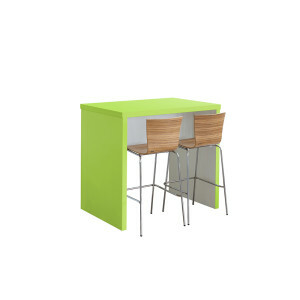 Available in a choice of 6 colours to complement any scheme. 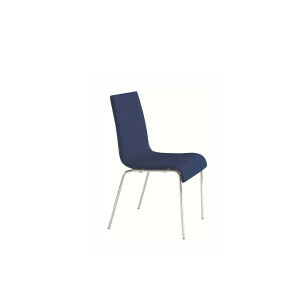 Chrome steel frame with fibreglass filled polypropylene seat. 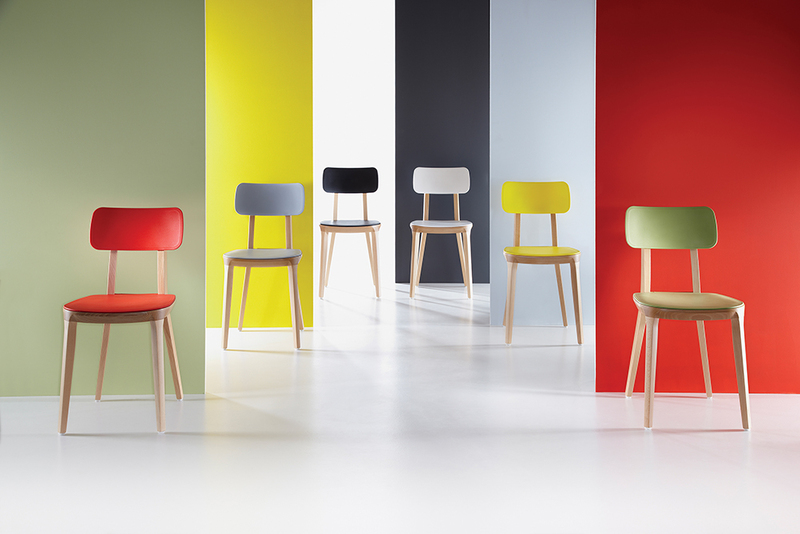 Seat colours: White, yellow, red, green, sand, anthracite. 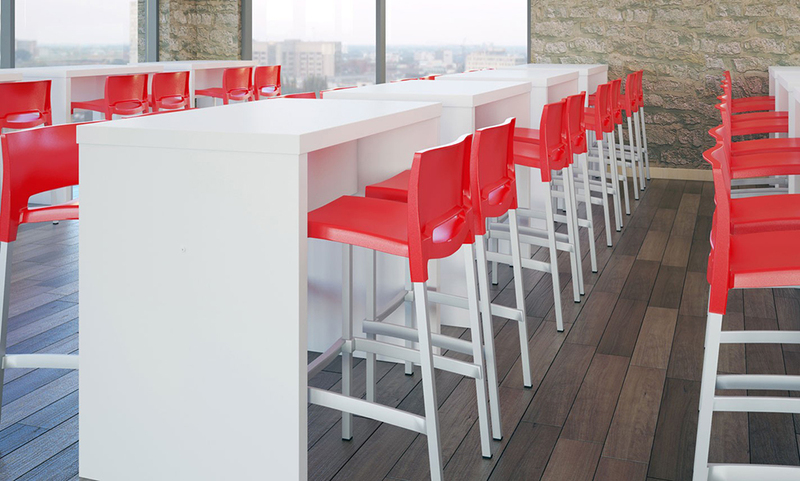 Benches, stools and high stools complement the Centro Table range. 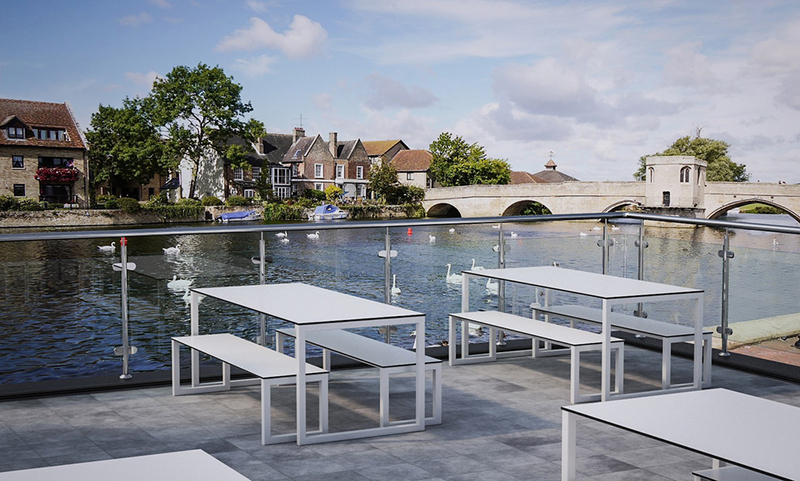 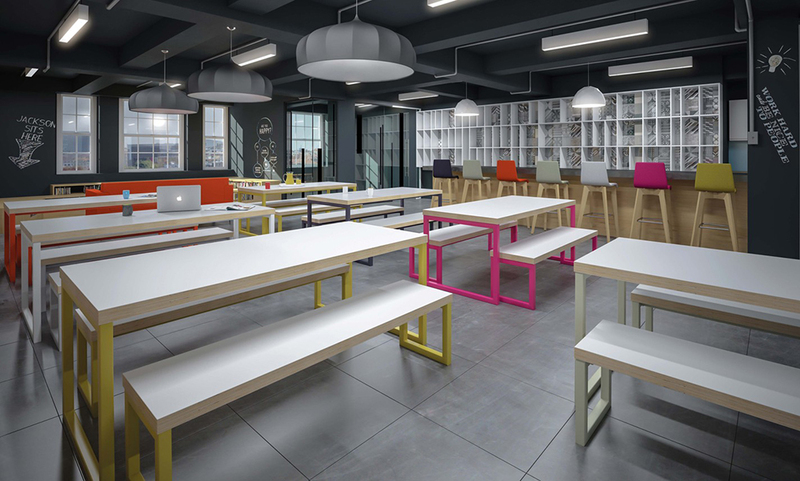 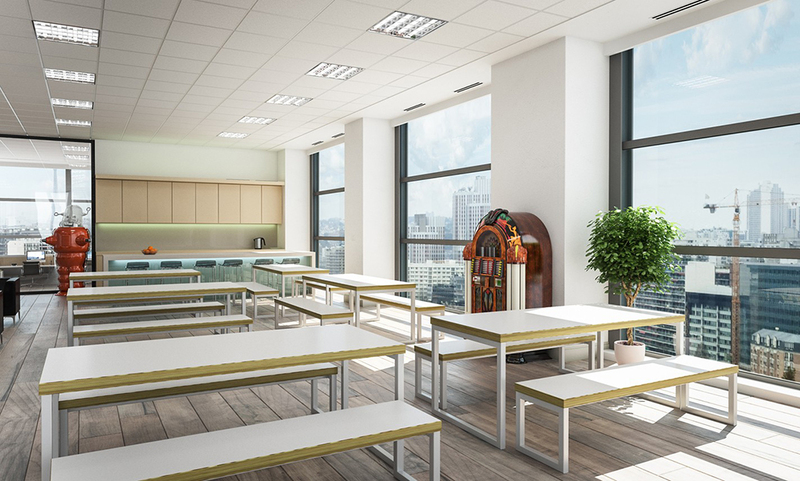 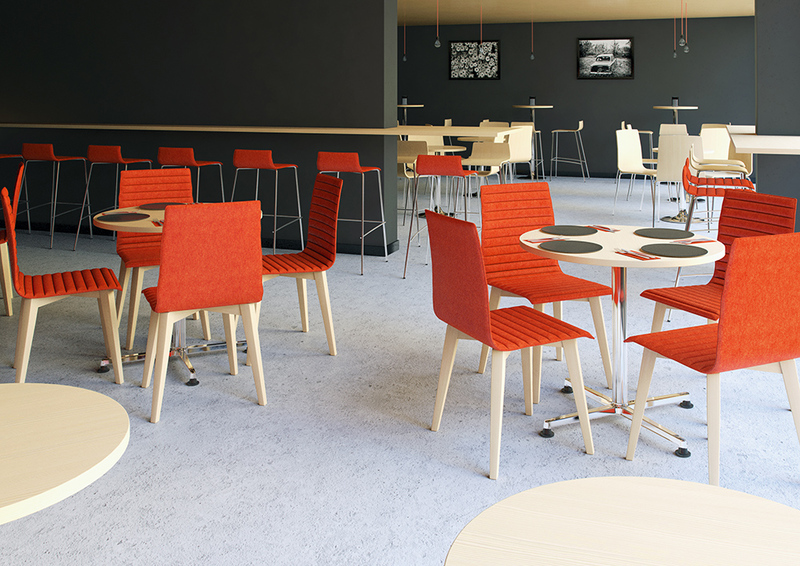 Centro is a high quality table and seating range for group project meetings and collaborative working. 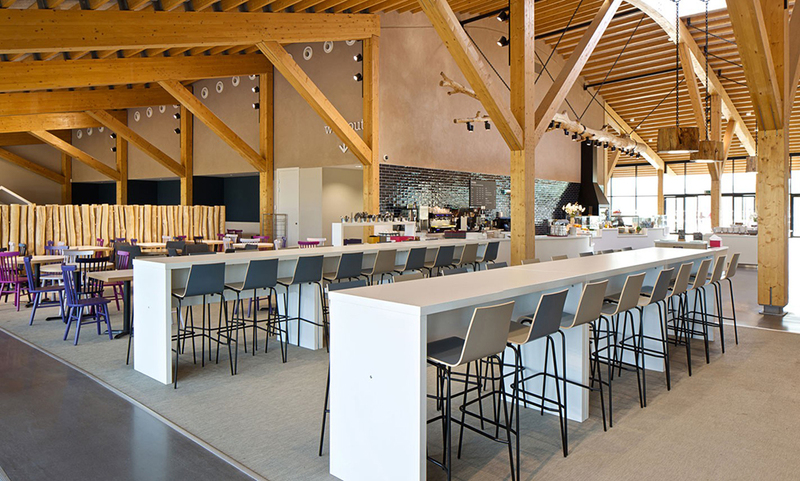 With a solid oak frame and hundreds of different fabric colour options the Centro stool is designed to compliment its namesake table range. 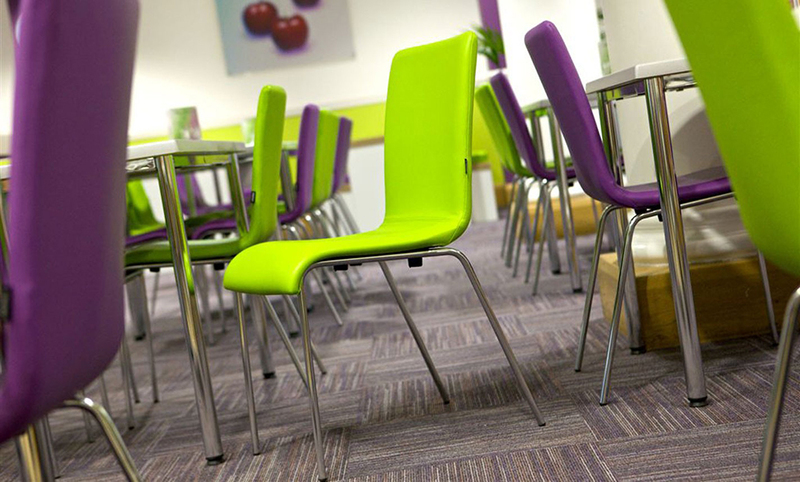 Detailed with a button coordinated with your chosen fabric. 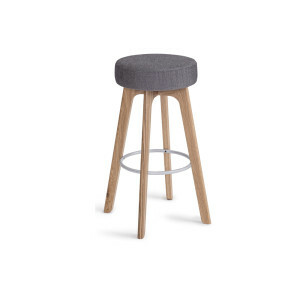 A stool that creates an impressive statement. 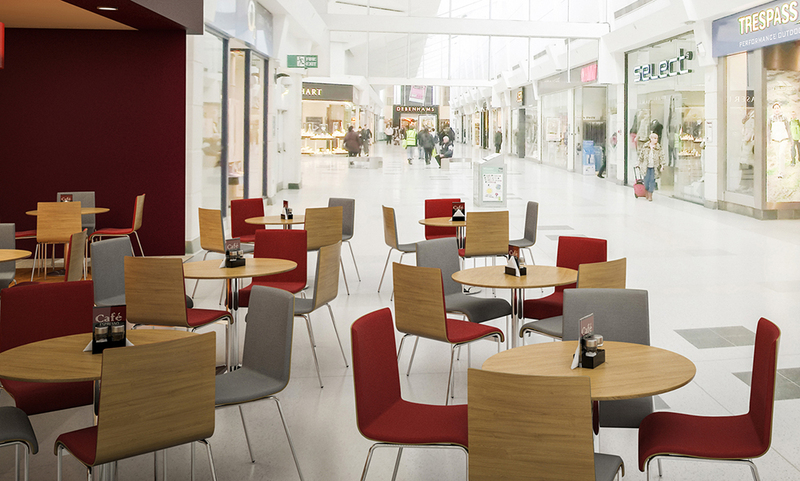 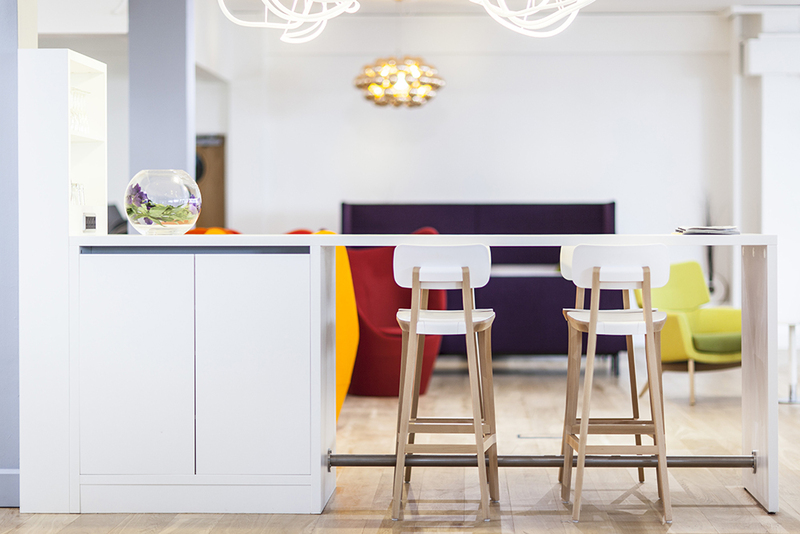 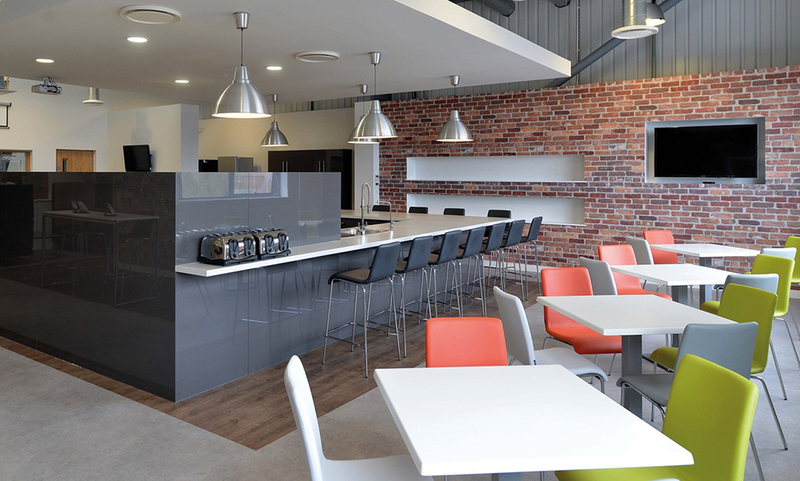 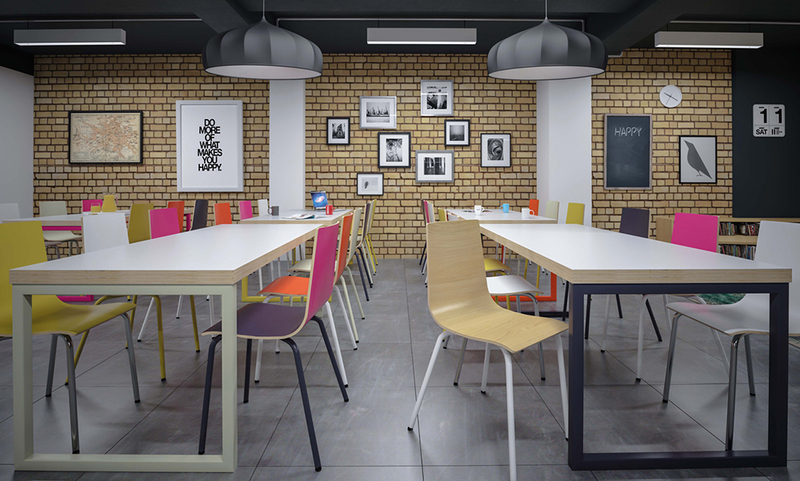 Adding a splash of colour to any dining or break out area, the Retro range includes a dining chair and bar stool. 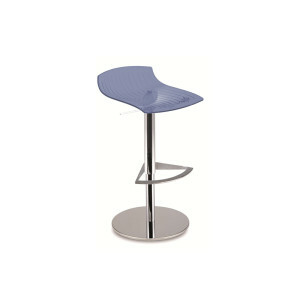 A bar stool with a striking sculptural design. 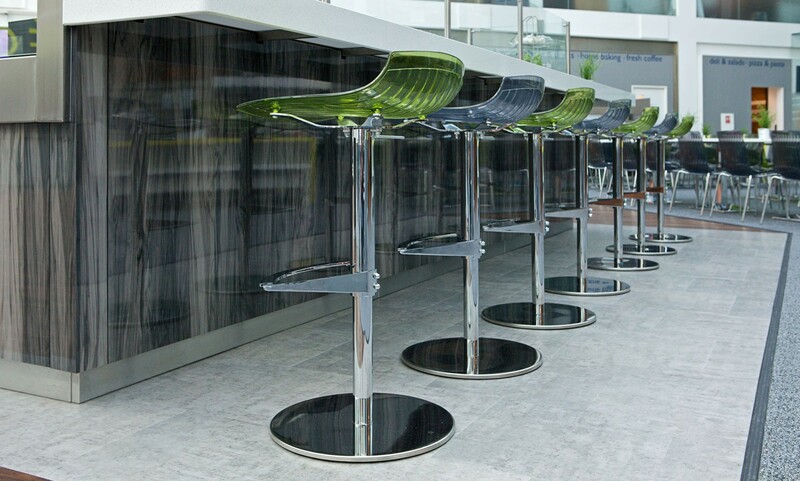 Stylish swivel bar stool with gas lift and chrome detail. 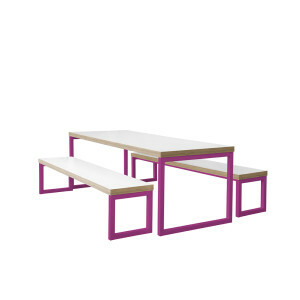 A definite statement piece in any cafe or bar area. 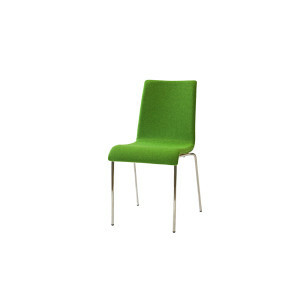 Available in 6 colours: White, silver, black, red, purple, pistachio. 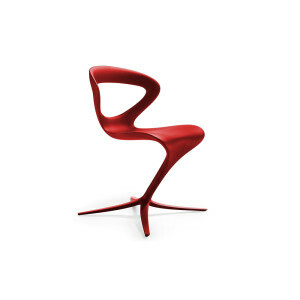 True to its name, the Duo chair from the Zero family provides great visual impact with its unique Half-and-half design. 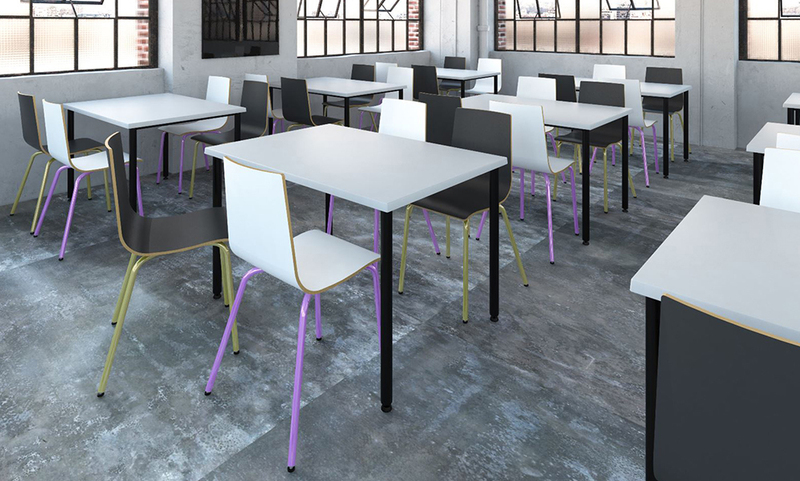 Zero Duo is for the creative and can be manufactured in a variety of wood finishes plus upholstered in an extensive choice of fabrics. 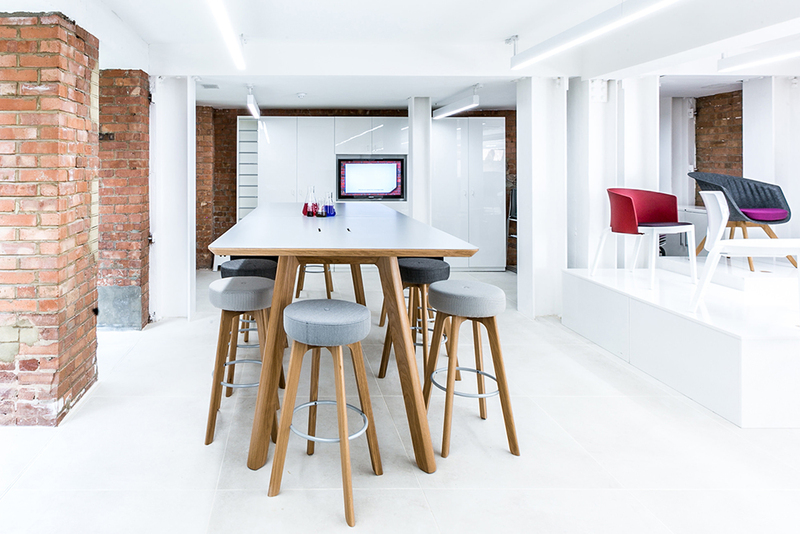 Clean lines and practical no-nonsense design.